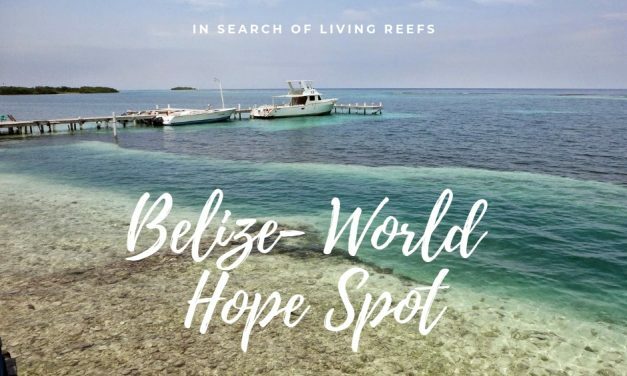 10 days in 2014: The Belize jungle at Guatemala border and exploring reef system around Turneffe Atoll and the Great Blue Hole. 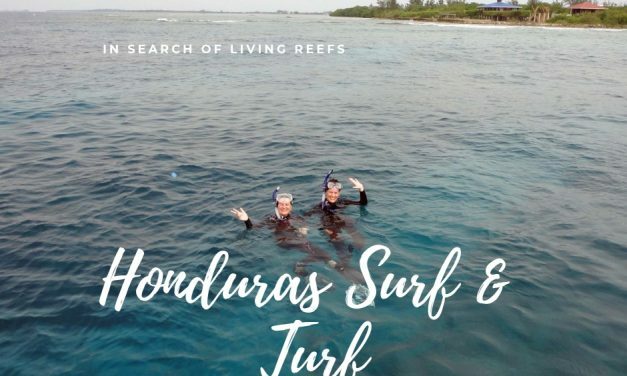 Nine days in Honduras, split between a tropical rain forest redoubt, and a small, intimate Caribbean island retreat. 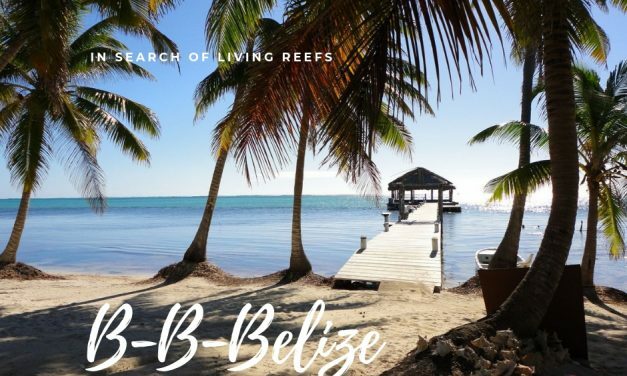 A week on Ambergris Caye Nov. 2010, snorkeling and discovering tucked-away treats. 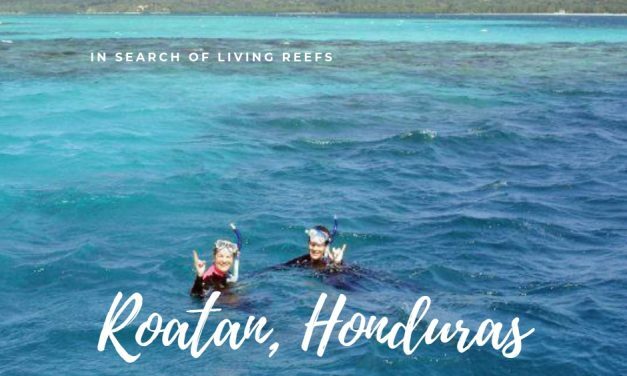 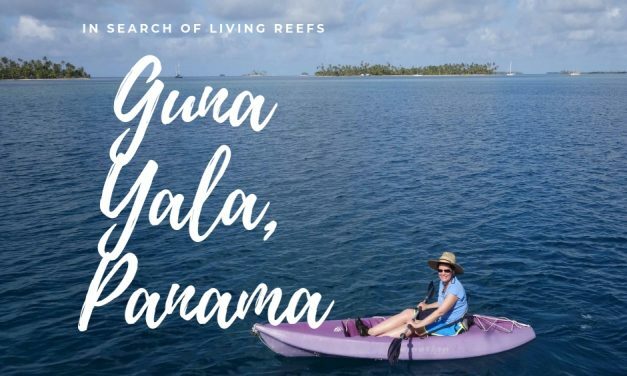 Exploring the reefs, the island, and making new friends along the way. 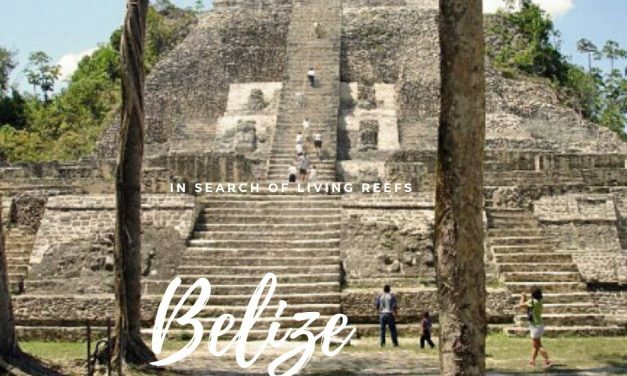 Adventures exploring the reefs of Ambergris Caye and Mayan ruins in the jungle.